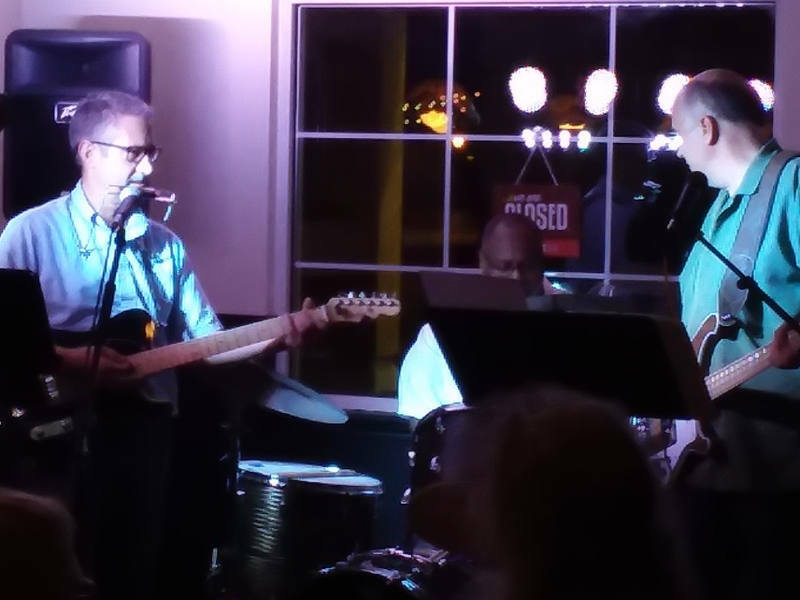 Last month I had the opportunity to field-test my new guitar, a black Fender American Elite Telecaster. The Elite is the best guitar I’ve ever owned. The first time I picked it up, I felt as though Fender had made the guitar just for me, perfect in every way. 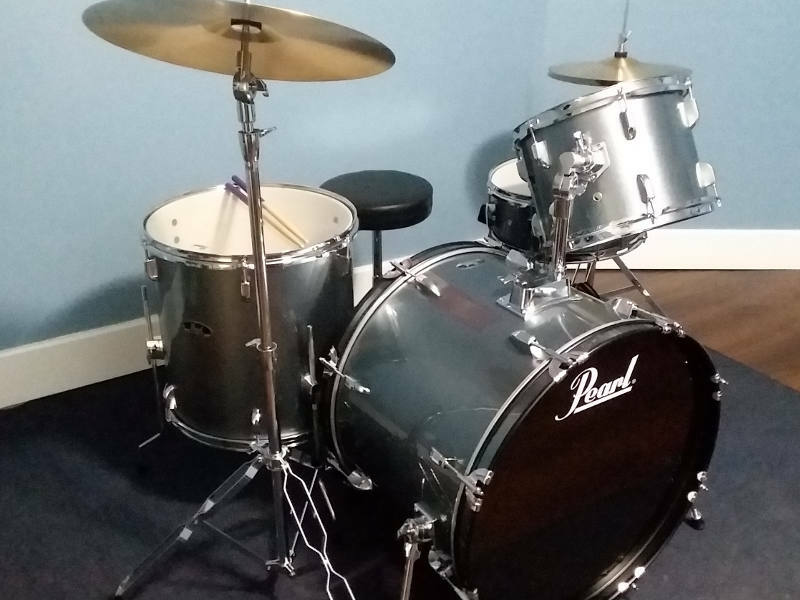 I couldn’t wait to use it at an upcoming show at Mama and Me Pizzeria. Several songs into our set, however, I noticed that the first string had slipped out of both the nut and the string guide. As my style more closely resembles Pete Townsend’s than Segovia’s, I assumed the fault was mine and placed the string back where it belonged. No biggie—until it happened again. And again. In all, I must have repositioned the string a dozen times that night (it was the only guitar I’d brought). My “perfect” guitar had failed the test. 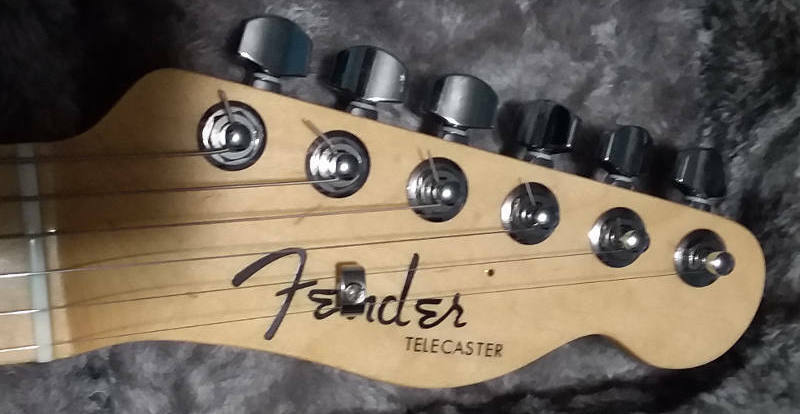 After more research than I care to admit, I concluded that Fender’s factory placement of the string guide did not provide adequate pressure on the string to keep it in the nut, at least for my playing style. In Fenderspeak, the guide had been placed in the “’50s Telecaster” position on the Elite instead of the “’60s Telecaster” position level with the A string tuner. Additionally, the fix seemed like something that even I could do, so I did it. Since moving the string guide to the ’60s Telecaster position, I’ve played at full throttle, almost daring the string to come out of place. So far, the issue appears to be resolved, and the modification left only a small hole in the headstock where the guide had been originally. Field-testing of the American Elite Telecaster resumes at our next show. 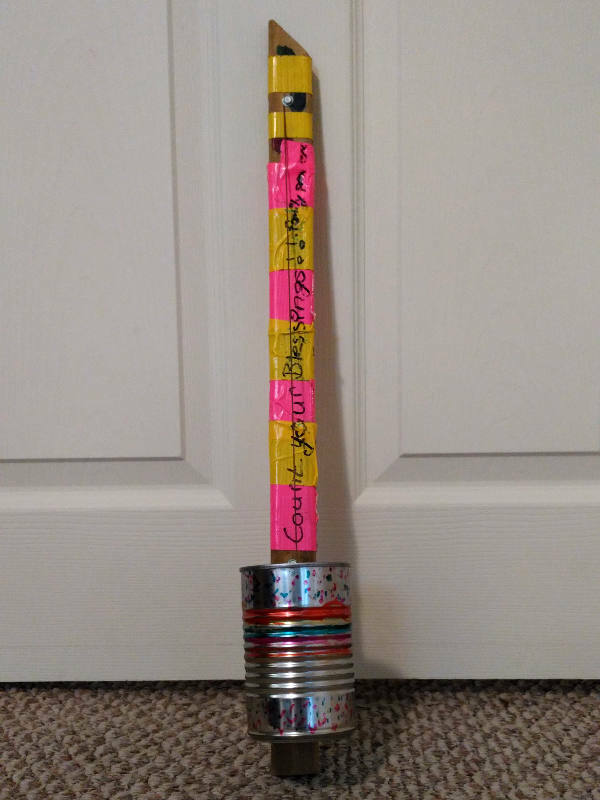 My daughter made this one-stringed instrument when she was 9 years old. I still treasure it. 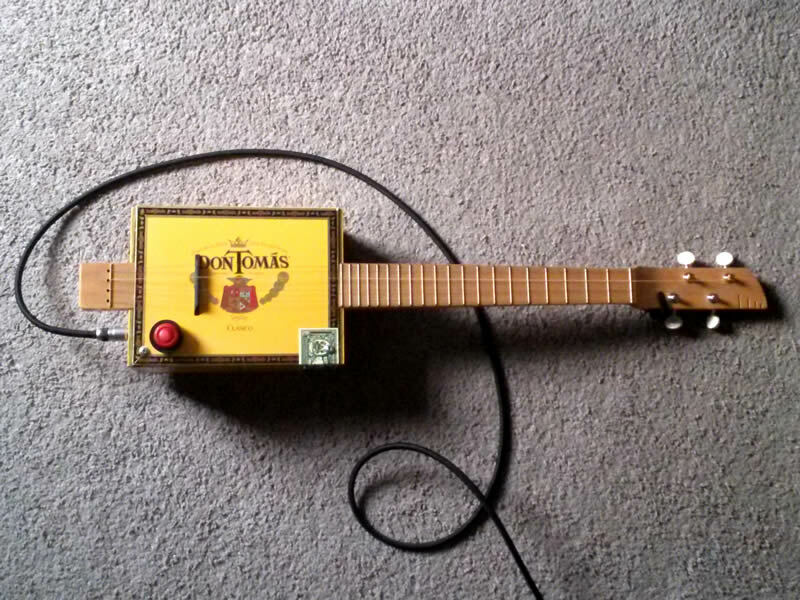 My new Don Tomas cigar box ukulele from Ax Box sounds even better than it looks.